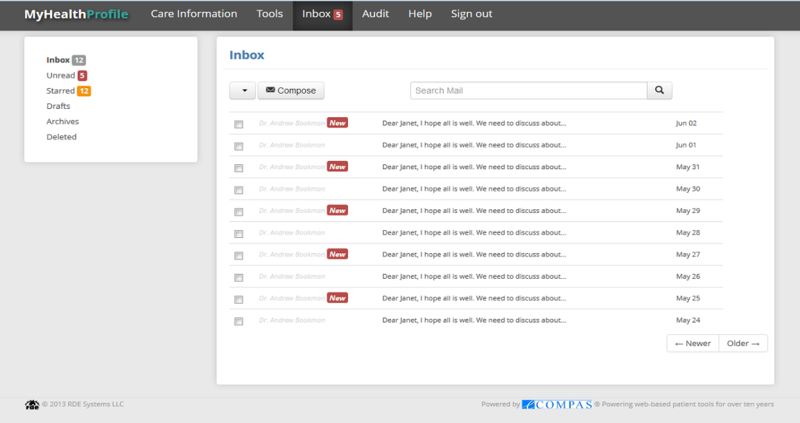 MyHealthProfile's secure messaging system makes it easy for patients to keep in touch with doctors and providers. MyHealthProfile makes sure that patients' health information is safe and secure by allowing them to decide who can see their health information and when. Patients can grant or revoke any party’s access to their health information at any time. The audit trail system will let patients know who attempted to access their medical information and when, and whether access had been granted or denied. MyHealthProfile is fully integrated with MedlinePlus, a service that provides consumer health information for patients, families, and health care providers. Information buttons display educational material relating to a patient's medications, lab results, diagnoses, procedures, allegies, and links to other relevent information. 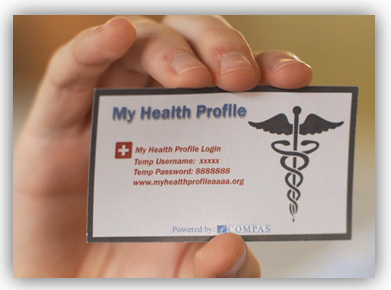 MyHealthProfile makes it easy to create and print emergency cards which can be given to family members or providers, allowing them temporary access to the patient's health information.